Academic Staff Union of Universities, ASUU ends nation wide strike which lasted for a month and somedays. ASUU charges versity lecturers to resume work tomorrow, 19/9/17. 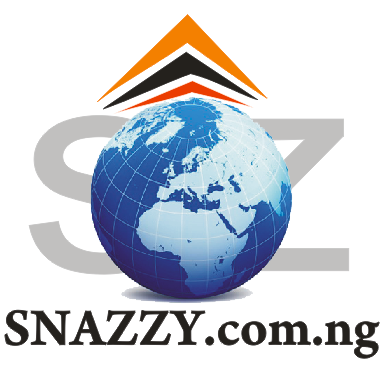 Snazzy.com.ng had it that ASUU President, Prof Biodun Ogunyemi , announced this in Abuja on Monday evening after a meeting with the government delegation. The union said it was ending the strike till end of October for government to fulfill its pledges. 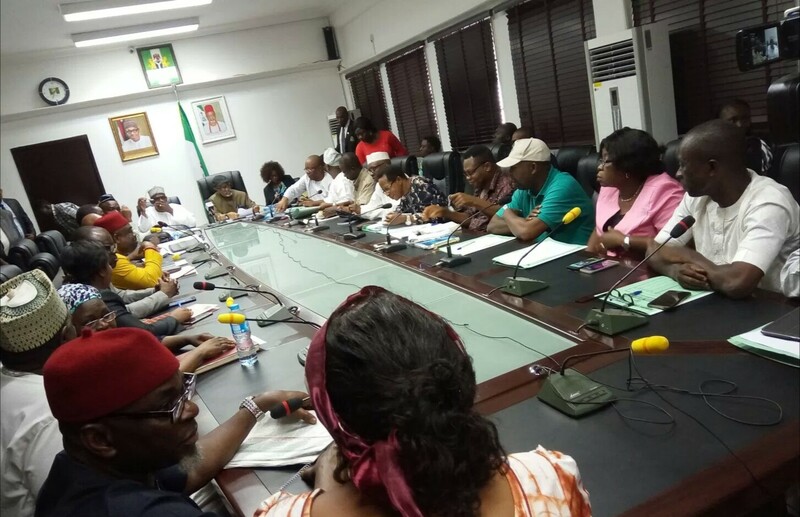 According Premiun Times, At the meeting, a memorandum of understanding was signed with the federal government delegation led by the Minister of Labour, Chris Ngige. Snazzy.com.ng gathered that Mr. Ngige had earlier said both parties produced “collective agreement of action” after the meeting. The union went on strike on 13, following government’s failure to implement the agreement reached with the union in November 2016.